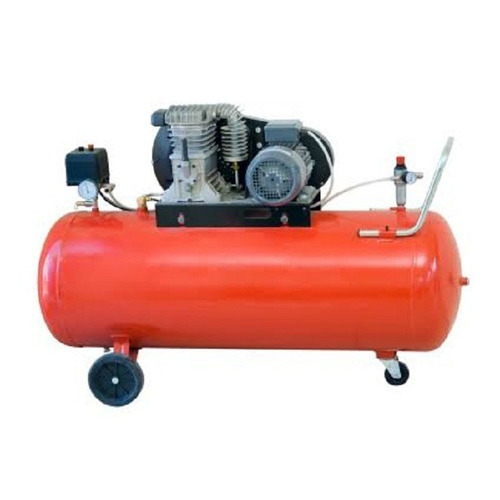 We have carved a niche amongst the most dominant names in this domain, engaged in offering Air Compressor. Incorporated in the year 1988 at Coimbatore, Tamil Nadu we “Coimbatore Compressor Engineering Company Private Limited” based firm, engaged as the manufacturer of Air Compressor, Electric Motor, Car washer, Grease Pump and many more. To meet the various requirements of the customers, we are involved in offering a wide assortment of these products. These products are widely used for their excellent quality and easy usage.